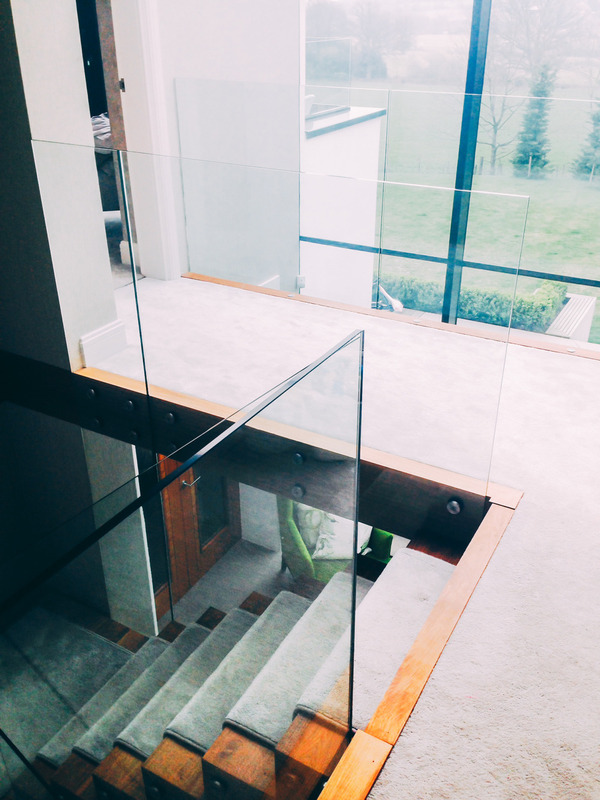 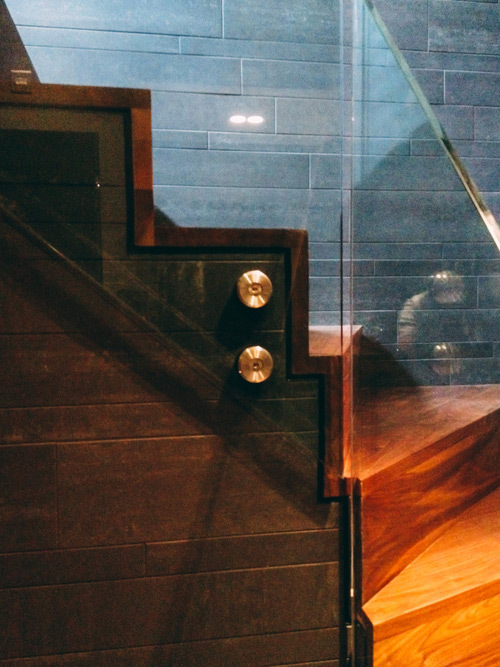 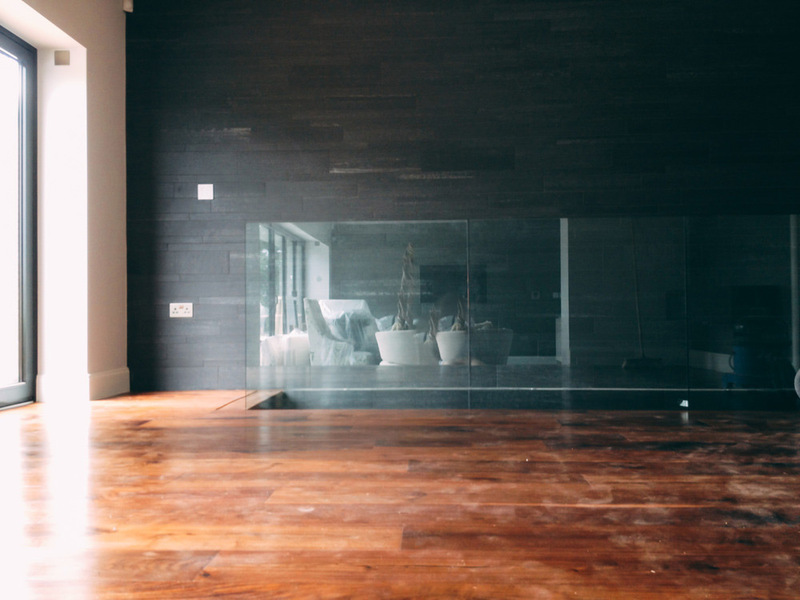 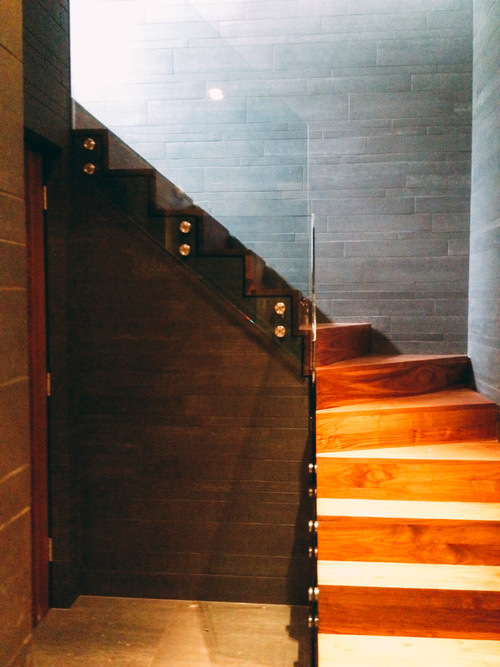 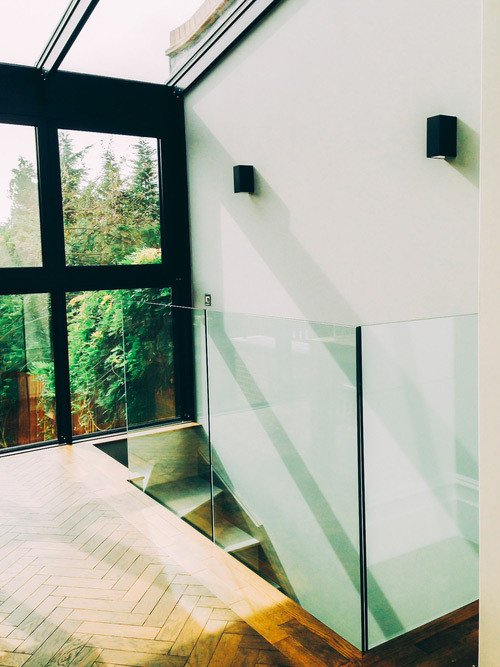 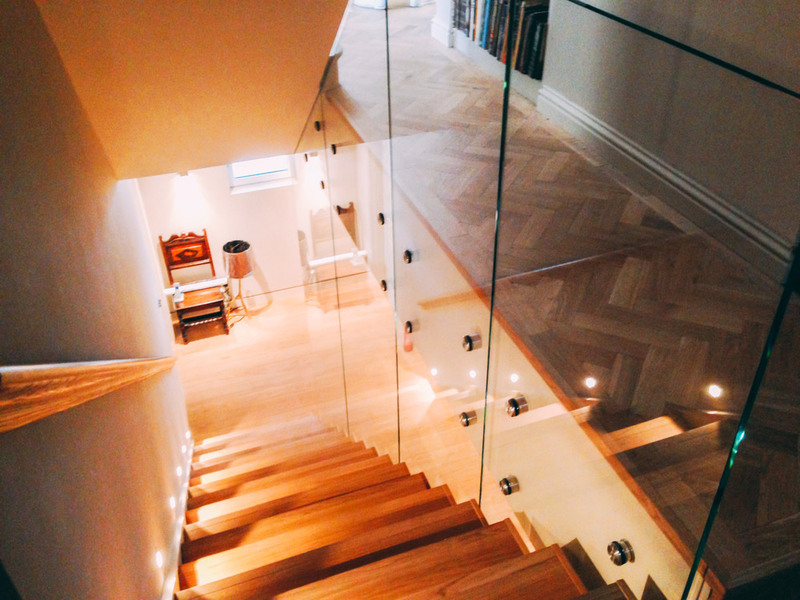 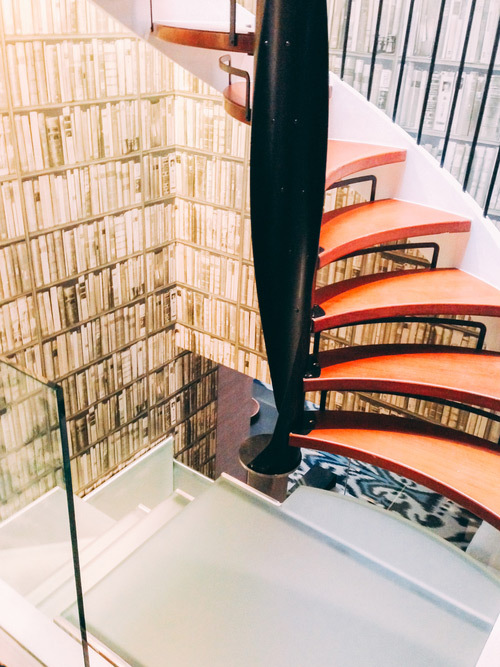 Glass stairs and balustrades add an exciting architectural statement to any interior. 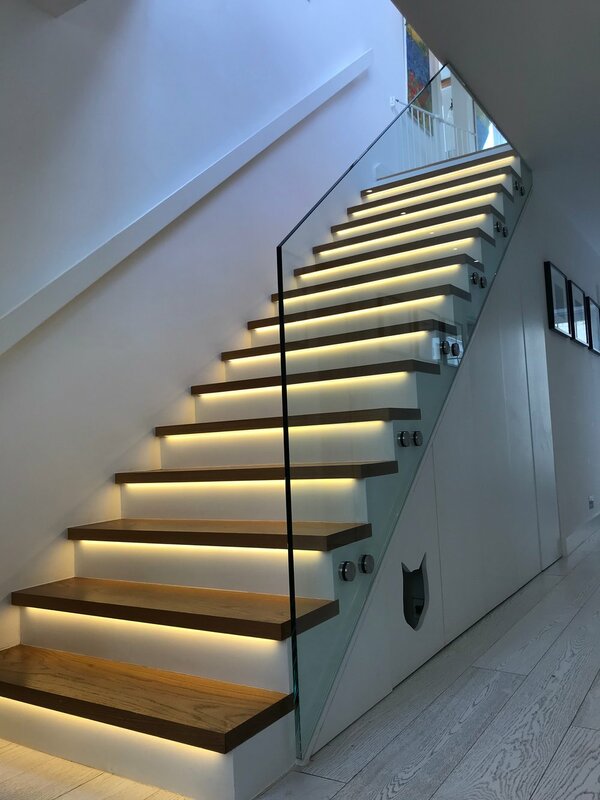 The design and creation of glass stairs and glass balustrades is exacting and should only be undertaken by a glass expert. 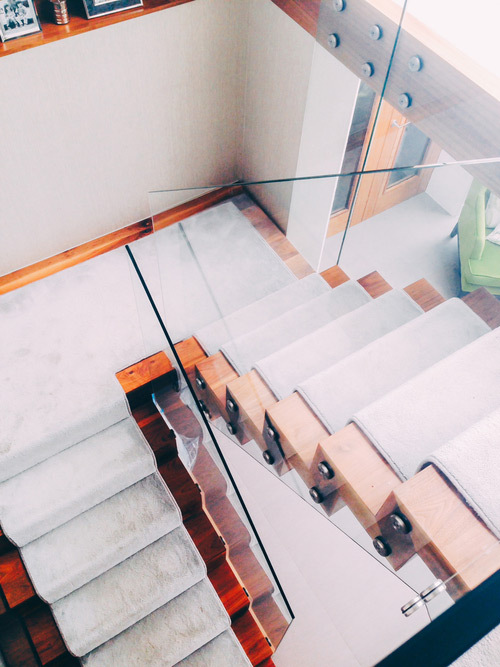 Specialist glasswork has a decade of experience creating these glass structures in many architectural settings. 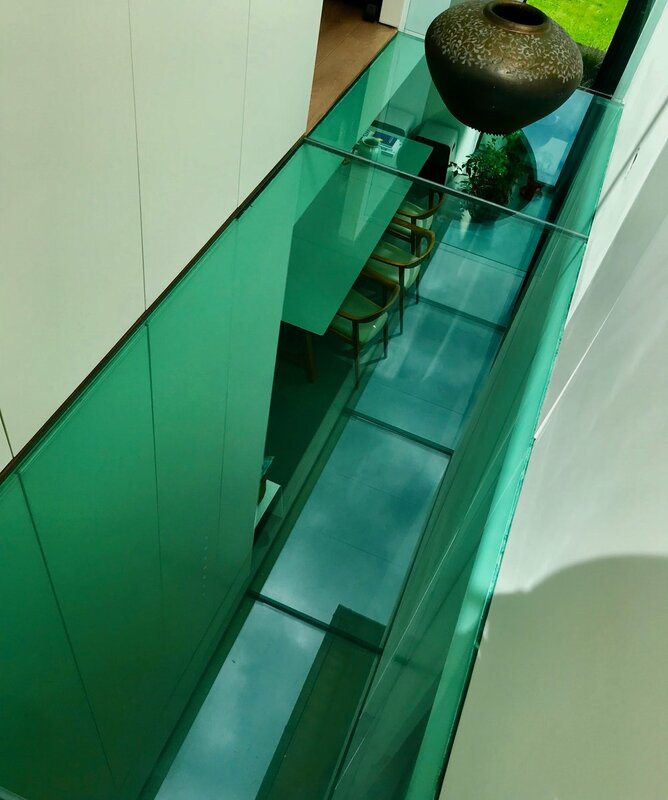 This gallery of images showcases examples of our glass balustrades, stairs and floors in a variety of commercial spaces as well as private homes and apartments. 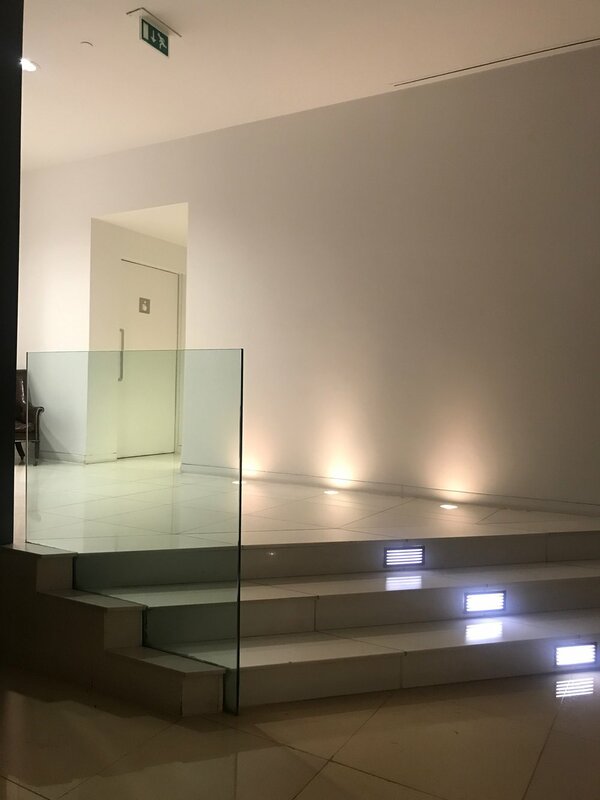 Please email us to discuss your requirements and a free quotation for creating your glass staircase.